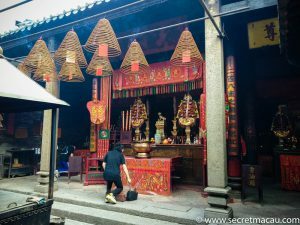 The temple is dedicated to Pak Tai (北帝廟, literally ‘Northern Emperor’) who is believed to have the divine power to withstand floods and fire. 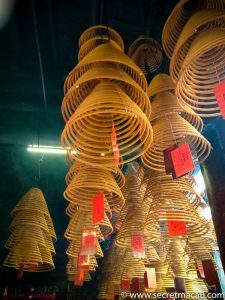 On Pak Tai’s birthday (on the 3rd day of the 3rd lunar month), followers attend the temple and pay their respects to the god by burning incense. 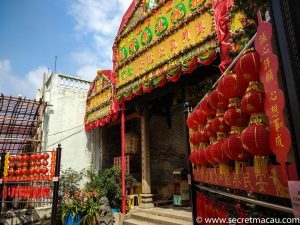 Celebrations on the day also include banquets and Chinese Opera performance in front of the temple. 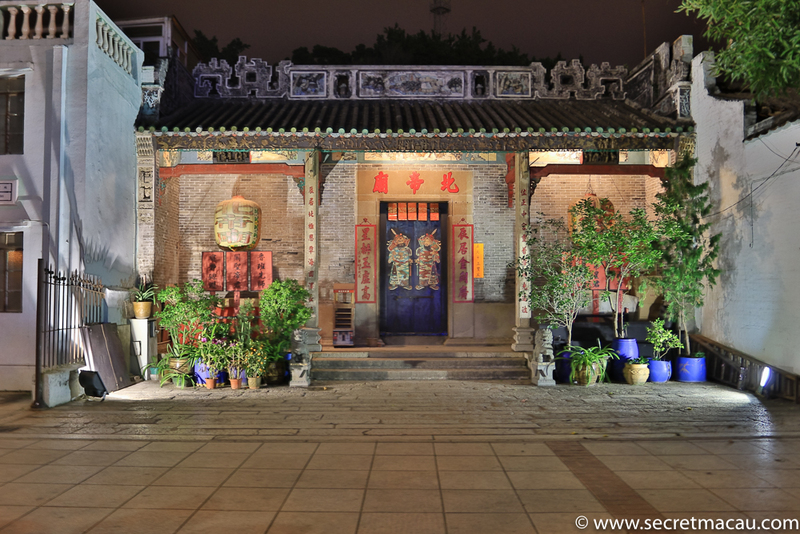 The temple was originally built in 1843, and has had two major restorations since then. 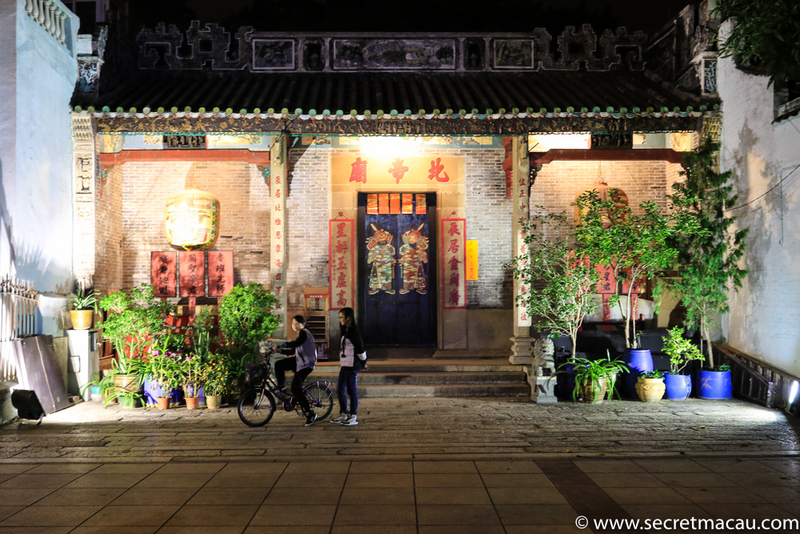 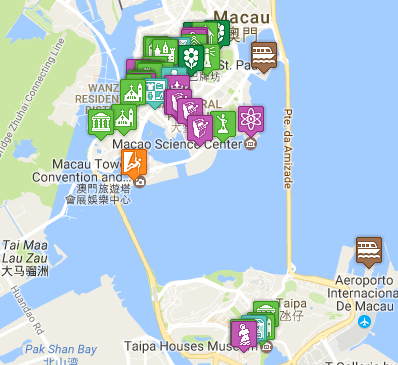 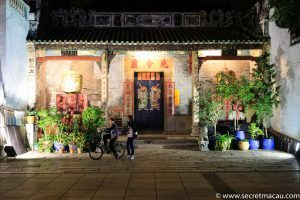 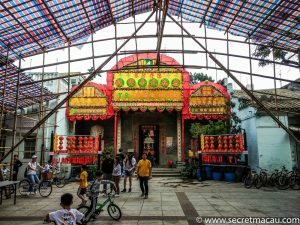 The temple is easily walkable from both Taipa and Taipa Village.